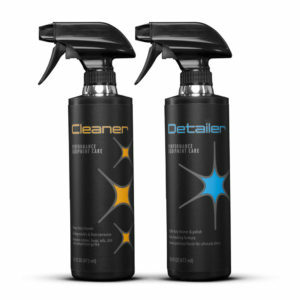 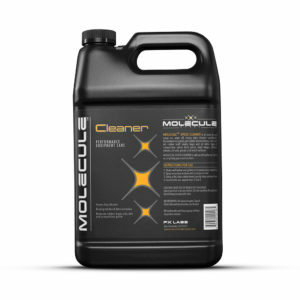 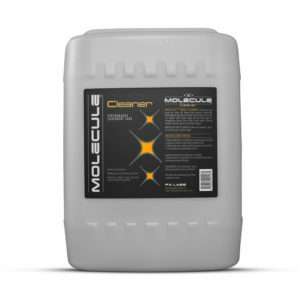 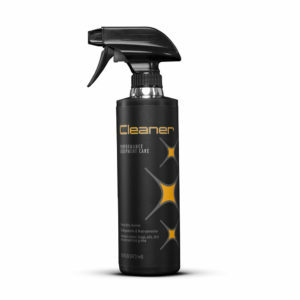 Light duty cleaner & polish designed to keep surfaces looking clean, shining and protected. Safe to use on all finishes, paint, powder coat, plastics, vinyl, including flat and matte. 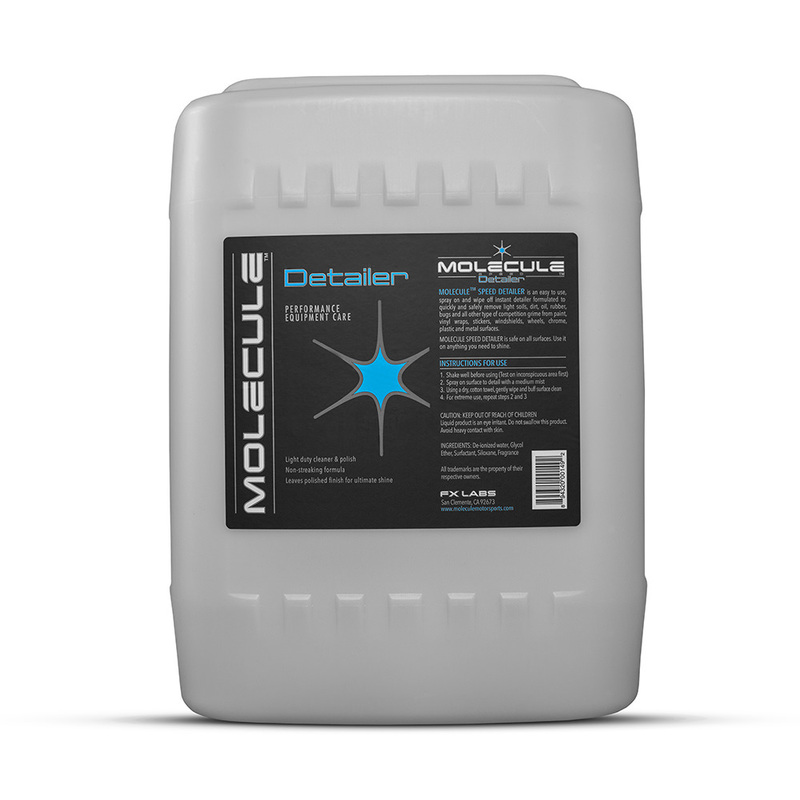 5 gallon bulk container.